SS-3 is the largest slitting shear we produce. The one piece offset frame in heated and formed into shape at our shop and provides rigidity as well as dependability while cutting up to 3/16 mild steel. 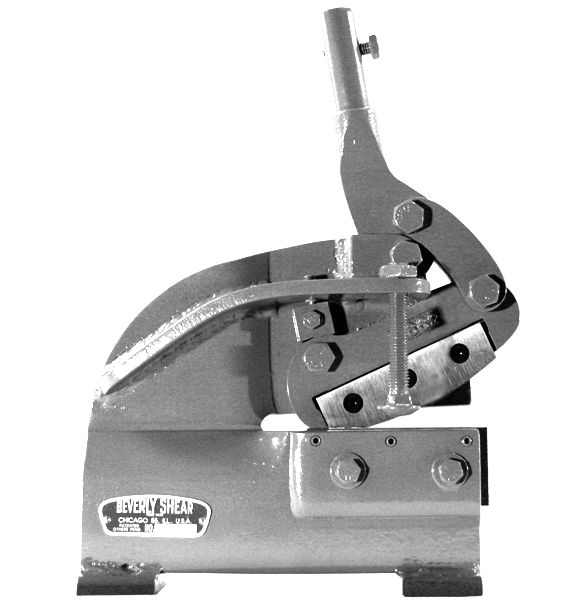 Slitting Capacity (mild steel) 3/16"
Trimming Capacity (mild steel) 1/4"
Bar Capacity 1/4" x 2"
Length of Cut 12 1/2"